Valentine’s Day is my favorite holiday! Celebrating those I love is so much fun. Years ago I chose to make this holiday a family affair and focus on them instead of waiting for a romantic celebration for me. We’re most happy when we are giving! Right? I didn’t realize I’d be setting my kids up with expectations though. Haha. 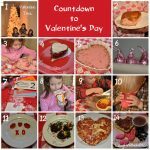 They look forward to Valentine’s Day almost as much as they do Christmas! 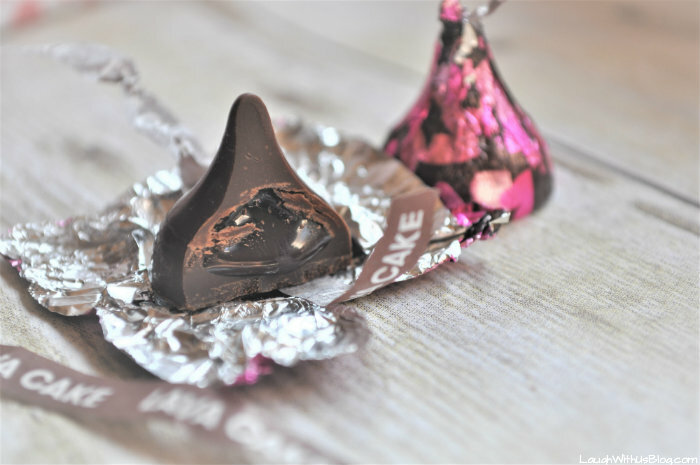 For this Valentine’s Day, I discovered NEW HERSHEY® Lava Cake KISSES chocolates at Walmart. Aren’t they beautiful? I love the packaging! 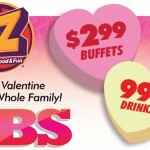 This Valentine loving gal may have swooned! 🙂 I’m so excited to add them to my Girls’ Valentine’s Day Gifts! 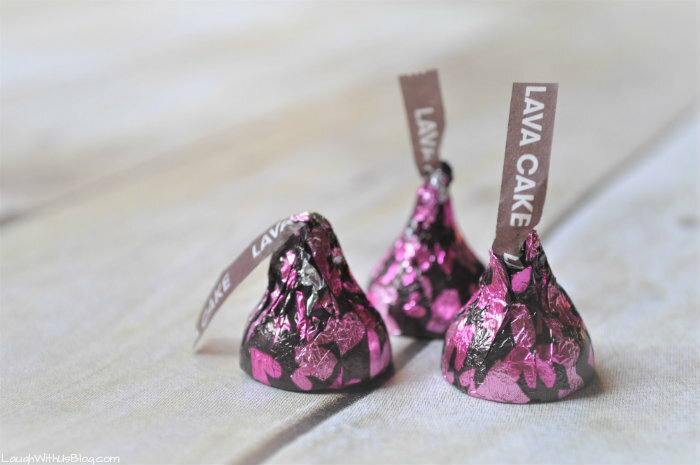 HERSHEY® Lava Cake KISSES chocolates are so chocolatey delicious in an iconic little package! Made with real HERSHEY® rich, creamy chocolate, I knew I’d love them, but the lava center still surprised me. Be careful. They will overflow, just like my love for my girls! Oh, come on! 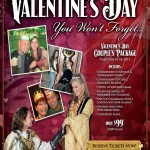 What is Valentine’s Day, if not for gushing sappiness? 🙂 I love it! 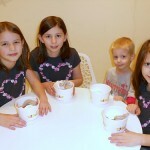 That’s why NEW HERSHEY® Lava Cake KISSES chocolates are the perfect addition to my girls Valentine’s Day gifts. I am not crafty in the least. Thankfully, Walmart always comes to my rescue and is my one-stop shop for all things Valentine’s Day! 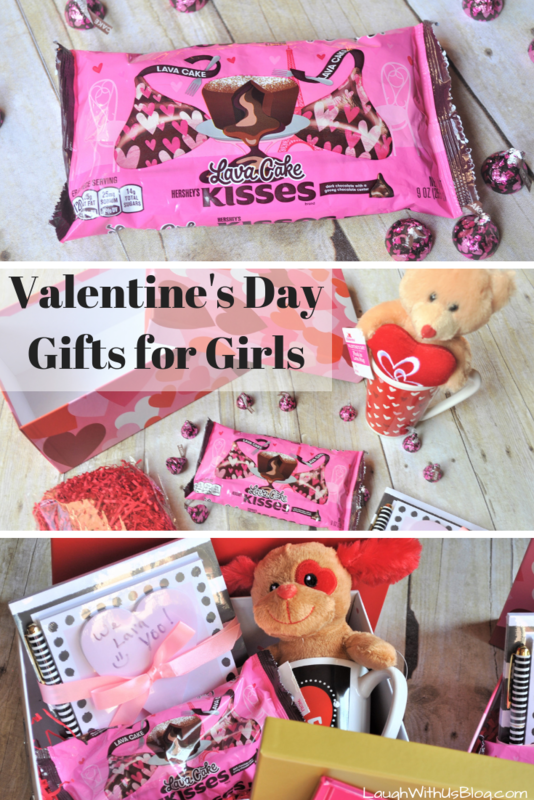 Browsing their holiday aisles, I found these fun gifts and treats I knew my girls will love. Quick and easy is my motto during this busy time of life, and I loved that I could so easily put these personalized gifts together for them. Any gift expresses thought and care, but something someone took the time to put together themselves shows they went that extra mile. And then to top it off with NEW HERSHEY® Lava Cake KISSES chocolates, well that right there is a symbol of caring. Am I right? I’m so excited to gift these to my girls on Valentine’s Day. I sure LAVA them!! 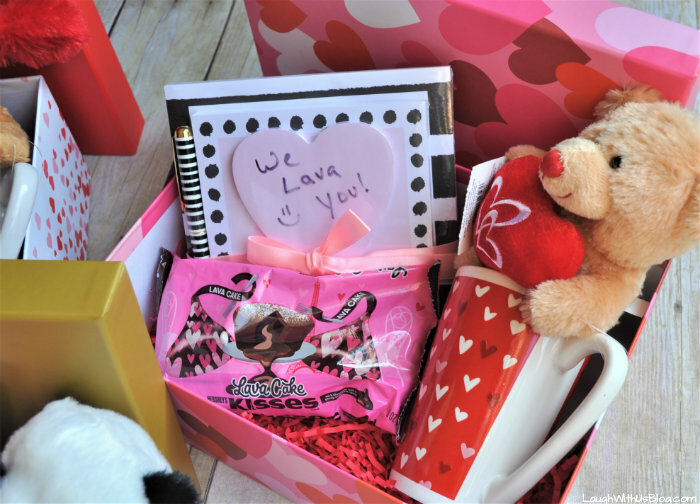 What girl can say no to chocolates and stuffed animals for Valentines? I love the xtras included in these gift sets. Looks like fun (and fattening). 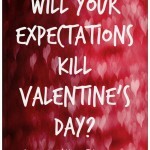 But we should not worry till Valentine’s Day is over. I remember when you were not so busy and strung heart lights around the kitchen cabinets and decorated a Valentine tree. That’s when you didn’t have 5 kids and homeschool. Oh yes, great times. I love Valentine’s Day! 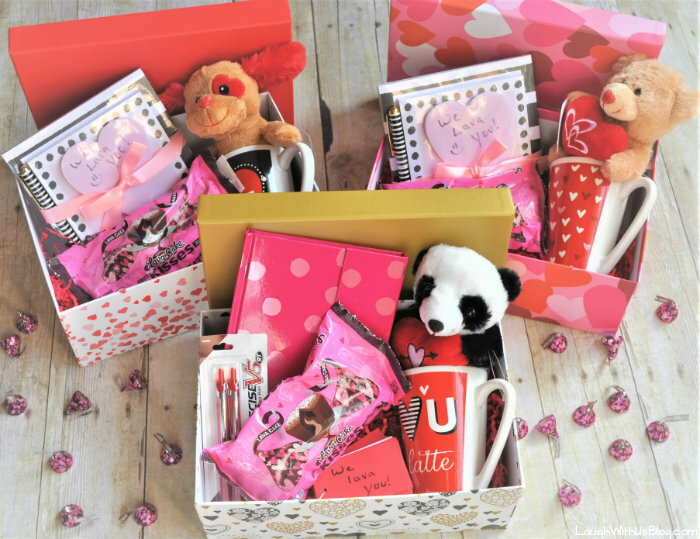 That is such a cute Valentine spread. I need to step up my game, I have very little prepared at this point. I am running out of time! 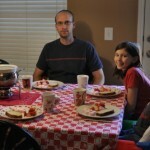 One of my fondest memories of my daddy bringing home Valentine candy for me. He brought some for my siblings, but that didn’t change how much I knew he loved me at the time. Oh I love this. Precious! Aww, this is such a cute gift idea! I have two girls and they would love this. 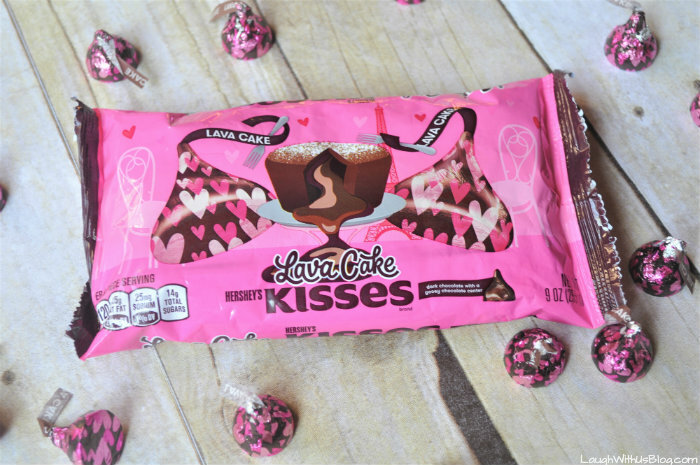 I haven’t seen those lava Hershey’s kisses yet, but I definitely need to get my hands on those! Walmart has them! You’ve got to try them. 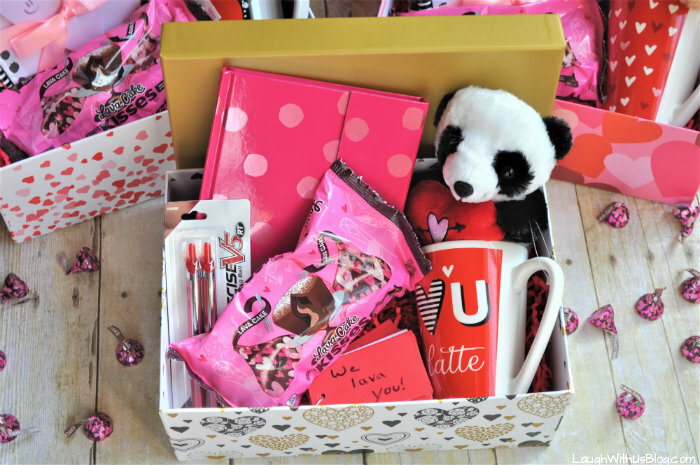 What an adorable gift for a girl! Honestly, I would be elated if all I got were those chocolates! They look so good! Thank you, Cindy. 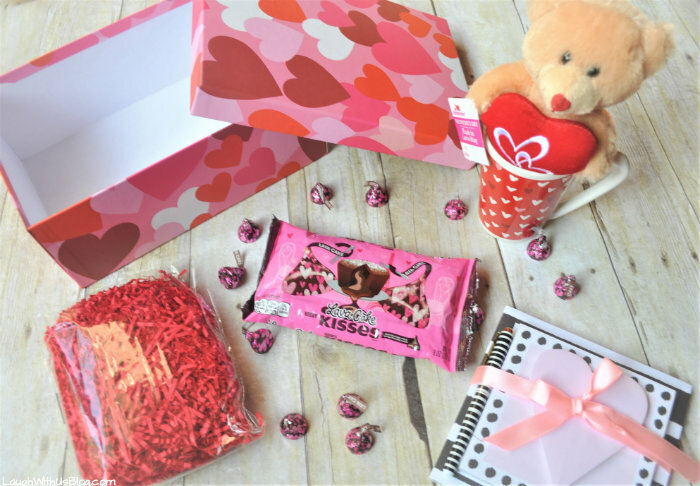 These new kisses are so good and perfect for Valentine’s Day.